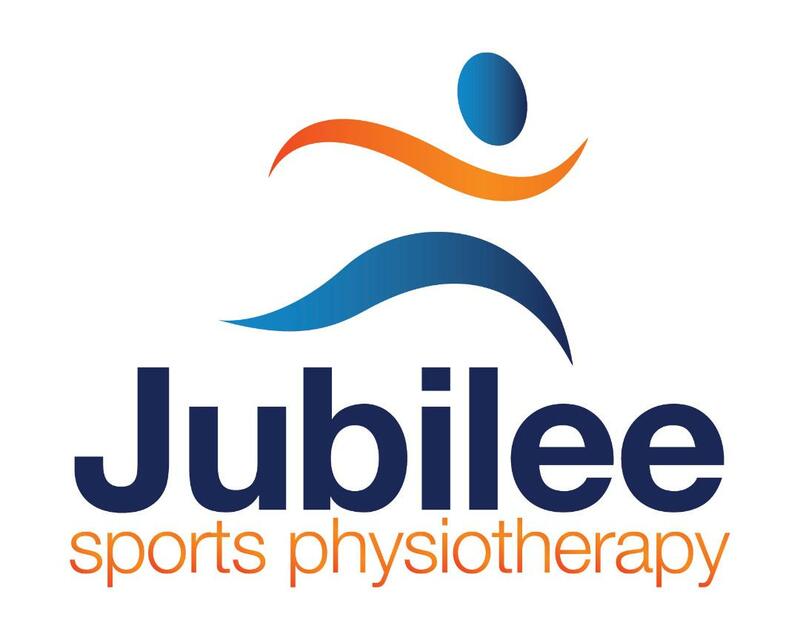 The Slayers are super excited to announce a new club partner in Jubilee Sports Physiotherapy. Jubilee Sports Physiotherapy will assist the Slayers in player welfare, injury management and education. Together we will ensure our players and officials will be performing at nothing but their best. Welcome to the team Jubilee!